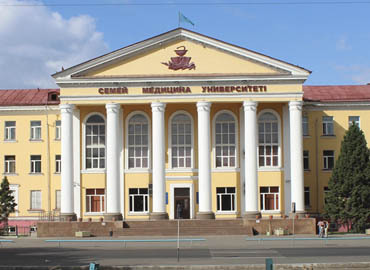 Established in the year 1937, The North Kazakhstan State University is a reputed non-profit institution, which is located in the large town of Petropavlovsk, North Kazakhstan. 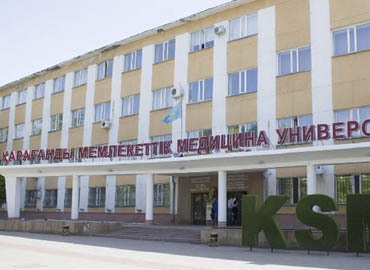 Currently, many international students are pursuing MBBS in Kazakhstan which has grown into a very enticing option, especially for Indian students, as the medical colleges in India ask for huge capitation fees and expensive donations. 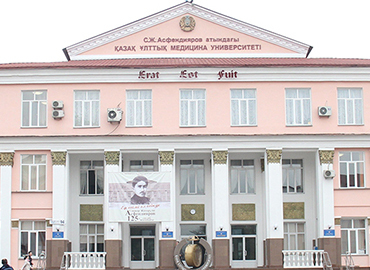 As one of the Top Medical Universities in Kazakhstan, the University campus consists of a world-class infrastructure containing well-equipped academic buildings with the latest technologies. The faculties and staff members are highly trained and supportive, as they are always adept at providing quality guidance and support to the students. 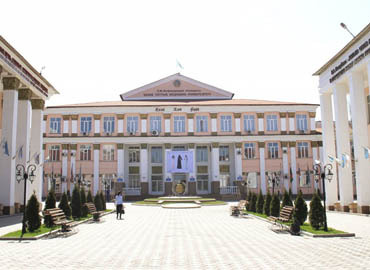 The University believes in providing its students with an education process that is unique and interesting through an optimum mix of theoretical and practical knowledge at affordable fees which makes it a great choice for International students. 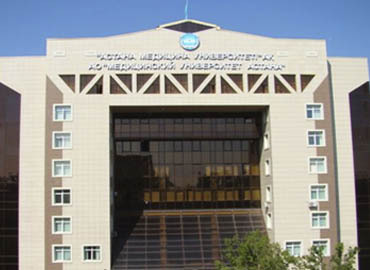 After the completion of their course, the University awards its graduates with degrees that are globally recognized and permit them to practice medicine anywhere in the world. 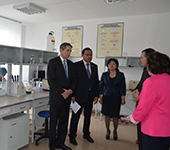 The degrees are recognized by the Medical Council of India (MCI) and the University is enlisted with the World Directory of Medical Schools (WDOMS). 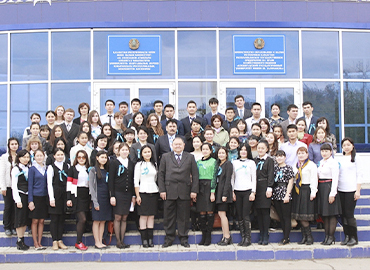 For the development of its students, the University provides different opportunities to the students so that they can train themselves for a successful future. 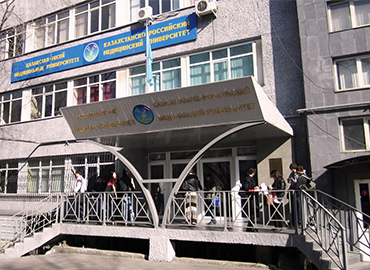 University accommodates its students in three residential buildings (hostels). Rooms are well-furnished & comfortable, equipped with all the basic amenities like internet services, air conditioning and are well secured etc. The hostels have separate dining rooms. Special arrangements are available for students with certain special requirements and disabilities. 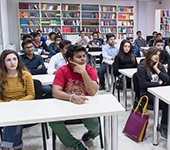 The daily life of a student is very interactive & engaging as the university comprises of a diverse group of international students from different nations. The University encourages its students towards various extra-curricular or sports activities so that their personality grows overall. Many clubs & student association are available for them. 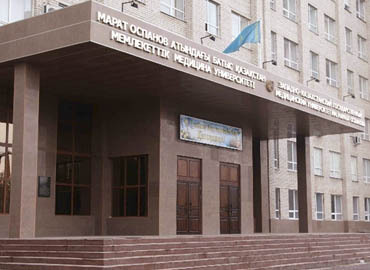 University has- a gymnasium, shooting gallery, swimming pool etc. Security of the students is always assured, as a security department is present on the campus 24/7.